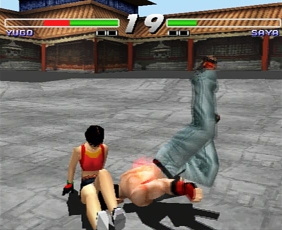 A 1998 3D-based fighting game developed by Konami Computer Entertainment Tokyo and published by Konami. 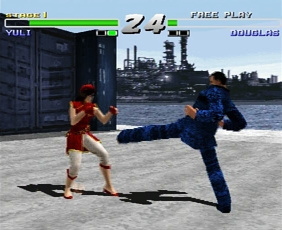 It was later re-released in 2001 under the reissue title Kensei: Sacred Fist Value Series. The game is a straight-to-console release, without an arcade counterpart. 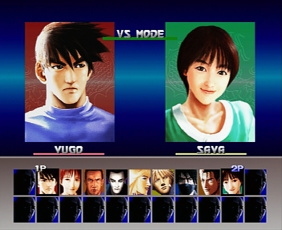 The Arcade game structure of Kensei comprises 10 stages, with the first eight being made up of random opponents. The specific playing character will encounter a sub-boss in the ninth stage while the tenth one will have them facing off against the crime lord Leimeng and the eleventh (and final) one will have the playing character battle against Leimeng's bodyguard Kaiya. 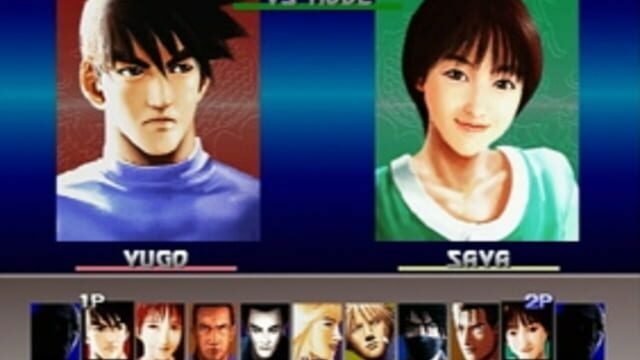 Along with the classical Survival, Training, and Time Attack modes, a special mini-game can be activated once all characters have been unlocked: it's a "racing" mode where the player controls a character and makes it run through a circuit, using button mashing to gain speed.